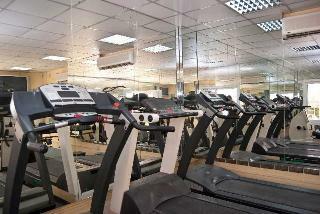 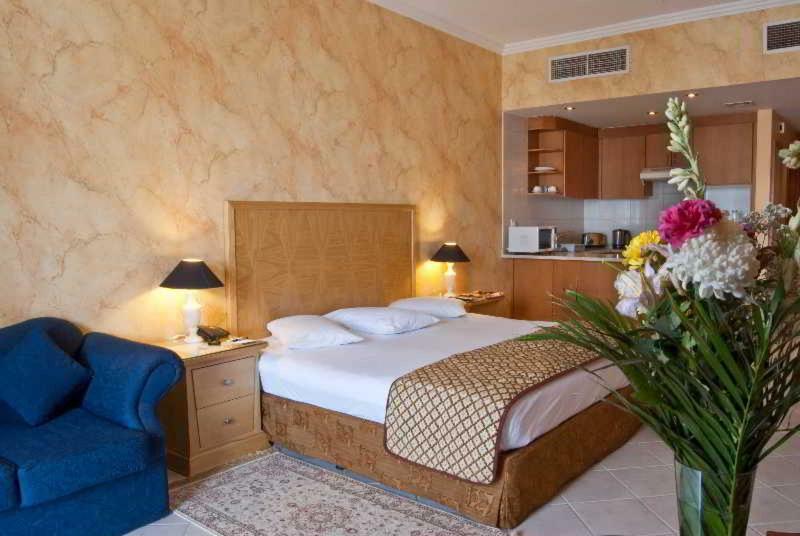 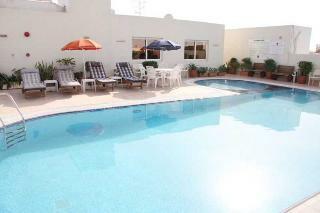 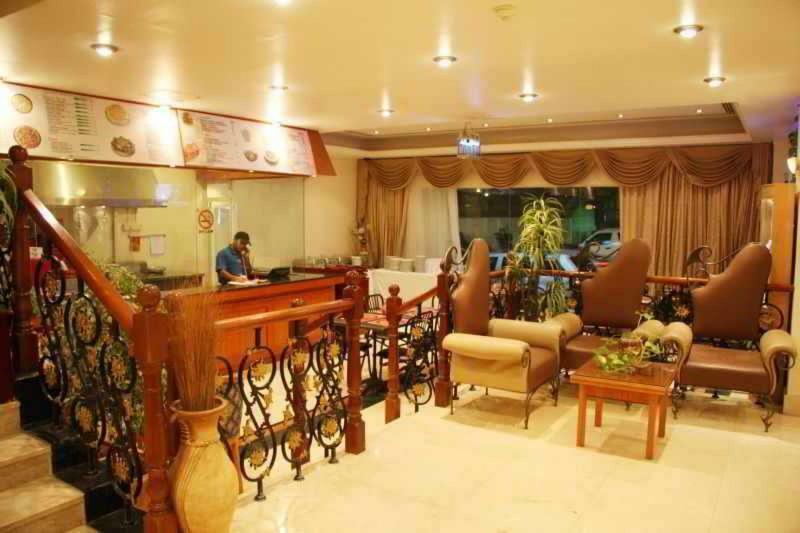 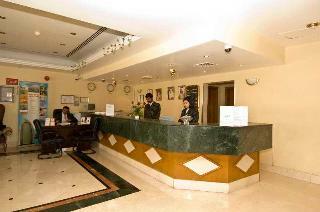 This impressive establishment is fantastically located in the city centre of Dubai. 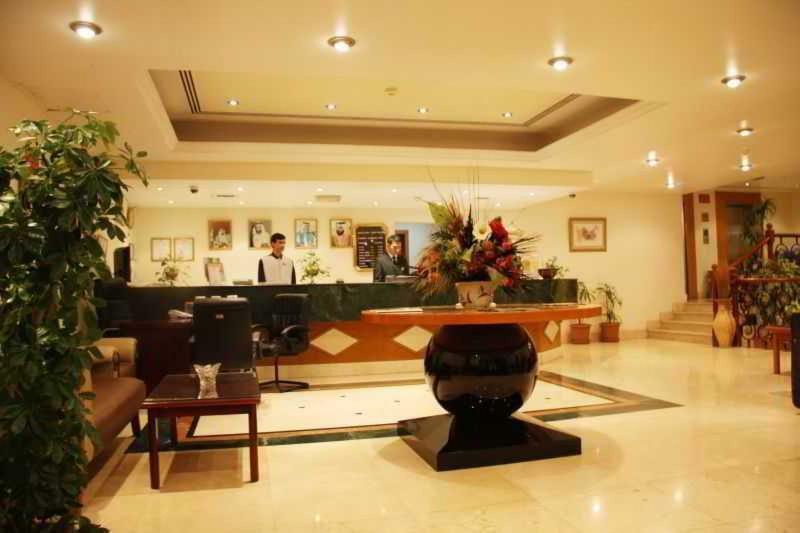 Those guests staying at this aparthotel will be just a short walk from Meena Bazar and Al khaleej Center and it will not take long to them to get to Bank Street, as well as to plenty of exquisite and sophisticated restaurants, famous nightclubs and luxurious shopping centres. 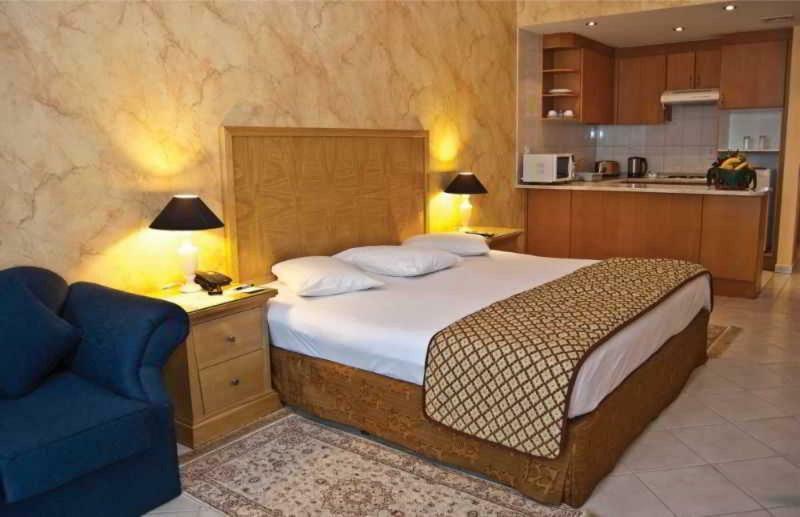 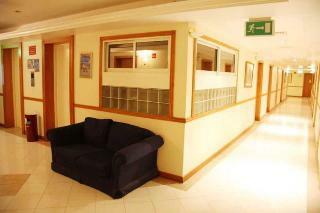 Visitors will feel like at home at the spacious and tastefully appointed accommodation units. 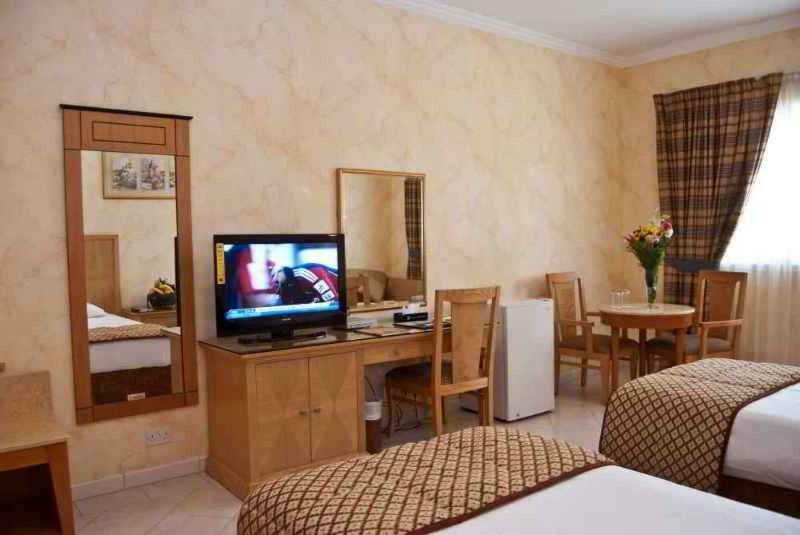 They are thoughtfully equipped with everything necessary for a completely independent and comfortable experience, as they count with extra-large televisions to enjoy a lazy afternoon and a fully fitted kitchen to prepare their own food. 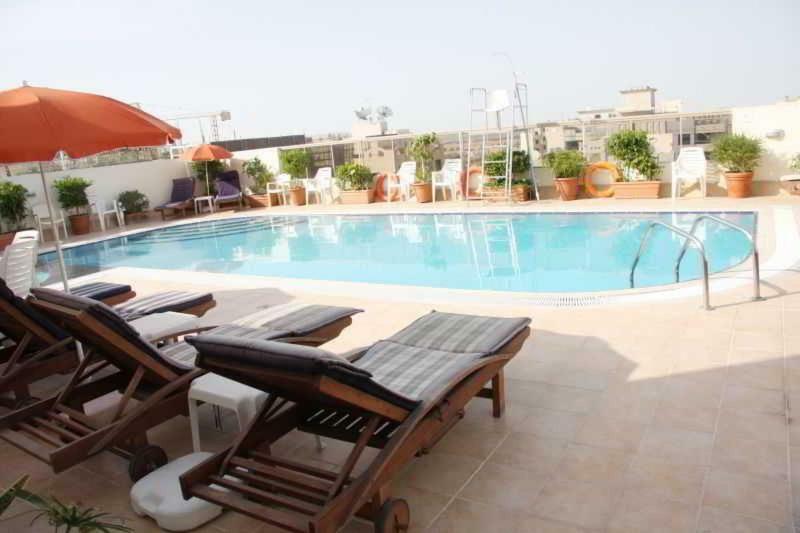 Moreover, during their stay, visitors will be able to soak up the sun at the splendid rooftop swimming pool and keep fit at the state-of-the-art fitness room.